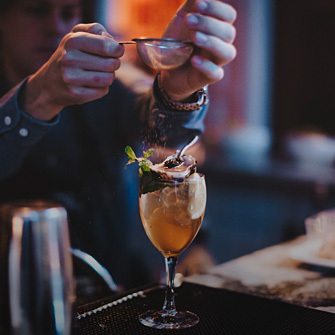 A cosmopolitan members’ club for businesses. No18 is an inspiring blend of workplace and residence, offering private and collaborative workspaces in up-and-coming city locations, each with its own unique and eclectic aesthetic. With a holistic approach to work-life balance focused on everyday wellness, it is a place where work and leisure is allowed to blend seamlessly. Discover a new world of business satisfaction at No18 – the workplace that offers much more than just a place to work. 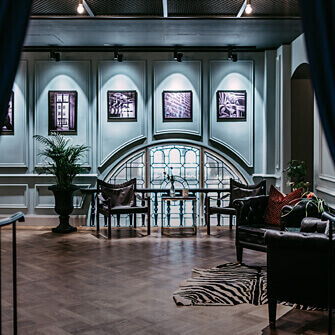 Put down roots with a prestigious office space within one of our captivating venues. Your passport to the perfect work/life balance – at home or for business travel. Get close to the buzz with your own desk space in an enriching and stimulating space. Beautiful spaces that will make the destination worth the journey - for you and your guests. Be the talk of the town with parties and functions held in our unique venues. Where the No18 story began. 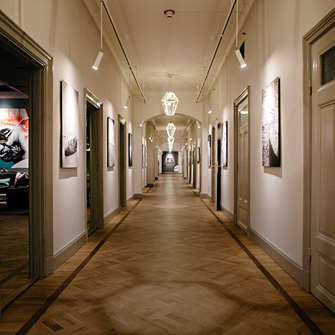 Set within the iconic marble halls of Stockholm’s fashion and finance district, this venue is a truly cosmopolitan club for creatives, entrepreneurs and businesspeople. 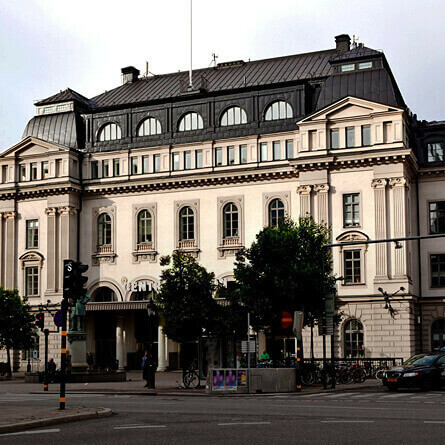 Stockholm’s best-connected workplace. 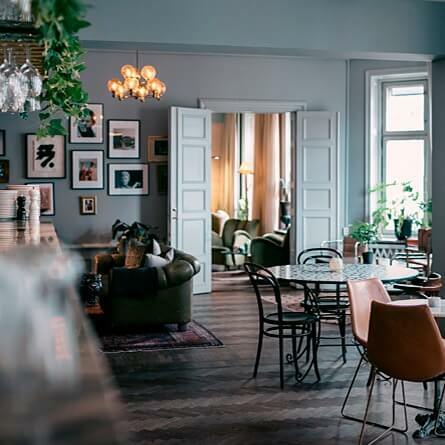 Work and meet in a peaceful coworking oasis above the main hall of Grand Central Station – just metres from the Arlanda Express and all domestic connections.